Chica turned 6 a few weeks ago, and as a special treat we whisked the family to Lancaster County (about 30 minutes away) for a fun ride on the Strasburg Railroad. We decided to go all out and enjoyed the dining car. For a glorious hour, we rode along the bucolic Lancaster countryside while noshing on tasty food. Trains are truly a treat! Kids, especially, find something truly magical about locomotives. And there are few things more exciting than meeting your favorite train in person! 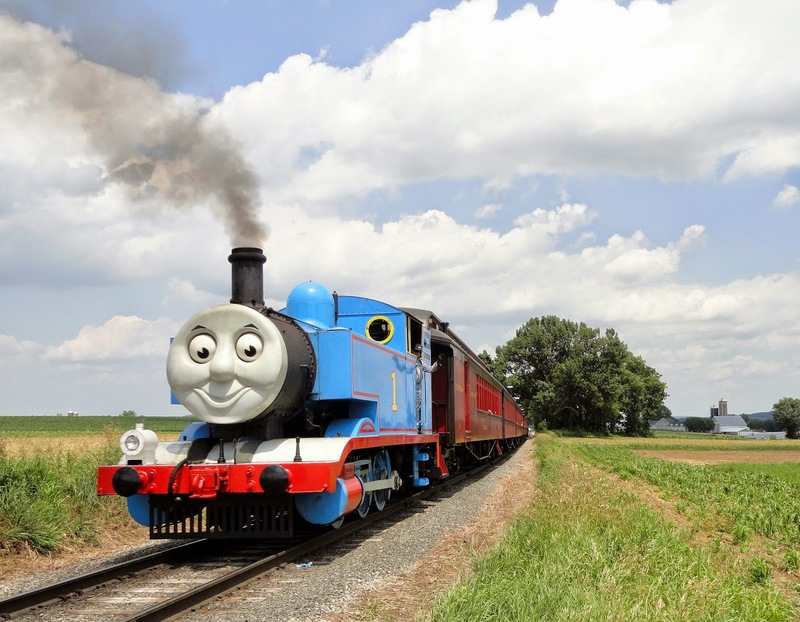 Several precious times a year, Strasburg invites Thomas the Tank Engine to visit. Day Out with Thomas is one of the most popular events of the year! This year, Thomas will be bringing a very special friend along! Percy will be chugging along with Thomas to the Strasburg Railroad this September. Little engineers and their families have the opportunity to take a ride with Thomas the Tank Engine AND Percy, stars of the popular Thomas & Friends® series. Pictures with Sir Topham Hatt, Controller of the Railway. A Thomas & Friends Imagination Station featuring stamps, temporary tattoos, hands-on arts & crafts, train tables, and coloring sheets. Thomas & Friends video viewing and storytelling. Fun extras including rides aboard vintage Pump Cars, hand-propelled Cranky Cars, a Pint-Sized Pufferbelly train and an LO&S motorcar train. September 13 – 21, 2014. 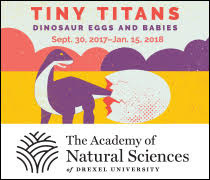 Ticket prices are $21.00 plus tax for ages 2 and up (service charges and fee may apply). One lucky reader will win a Family 4 pack to visit Thomas & Percy for Sunday, September 14 to ride the 12:45pm train! Note: please only submit an entry if you are able to accept the tickets and attend on Sunday, September 14 at 12:45pm.